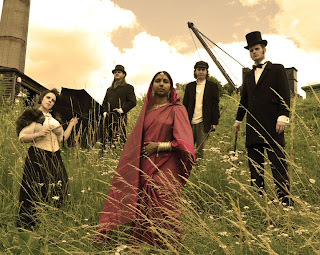 Sunday Driver were formed in the summer of 2000, though lead singer Chandrika "Chandy" Nath had earlier composed some of the songs whilst monitoring ice floes near the South Pole, during a field trip in Antarctica, collecting data for the British Antarctic Survey. 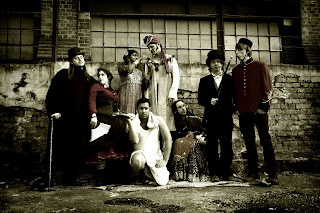 Chandy has a Ph.D. (in physics, I think), and the band's name "Sunday Driver" derives from the moniker of a gene (SYD) commonly found in mice; and the music mixes Indian (Carnatic) and English folk music, along with early 20th century classical music (Ravel, Glass, etc.) 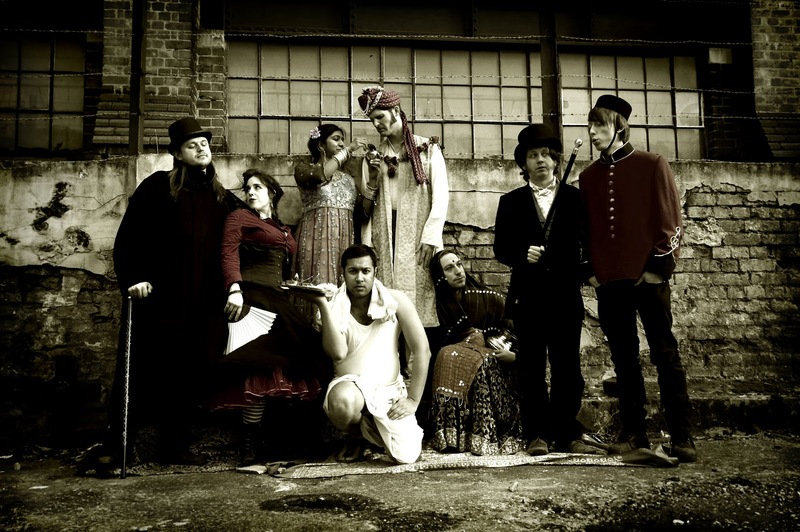 and West End musicals, topped off with a (originally unintentional, I believe) steampunky twist. Their first album, "In the City of Dreadful Night", is available here: www.sundaydriver.co.uk. 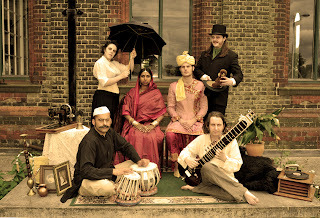 From their own description: "...inspiration from Victorian London and Raj-era Calcutta, the tracks range from hypnotic to bittersweet." "Bombay to London and Back Again: An Interview With Sunday Driver". Steamerstrunk blog.